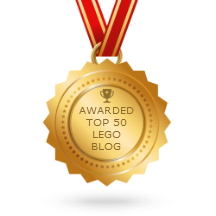 LEGO Ideas Exo Suit 21109 set review! 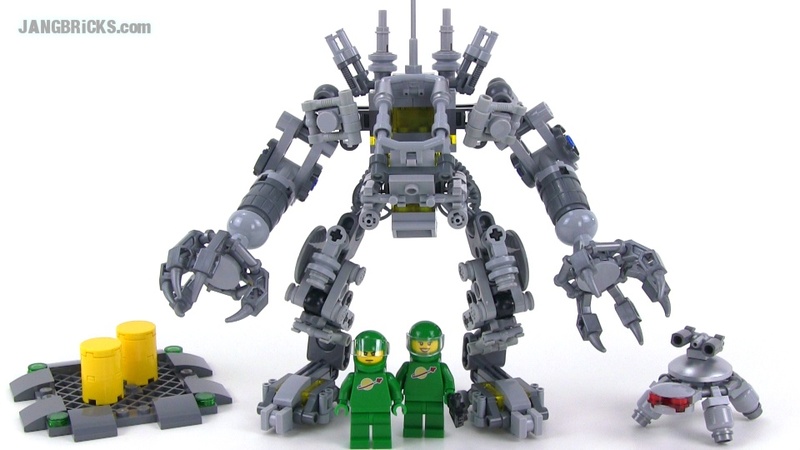 A new LEGO Ideas release is in the books, and I've got my review here of Peter Reid's neo-classic space Exo-Suit mech set, complete with "turtle" mini-build and two green astronauts! Enjoy, and spread the word! Video: LEGO Ideas Exo Suit 21109 set review! Put on your spacesuit and head out with Pete, Yve and their robot turtle on a mission to discover the long-lost Exo Suit! Selected by LEGO® Ideas members (formerly known as CUUSOO), this amazing model first appeared in the unofficial book, LEGO Space, written by LEGO fan and builder, Peter Reid. Featuring posable limbs, opening cockpit, grabbing claws and an intricate, modular form that you can tune to suit the most challenging missions, this amazing Exo Suit captures the essence of Classic Space design – and for the first time in 30 years, we’ve kitted Pete and Yve out in green spacesuits with the Classic Space logo! This set also includes building instructions and a fun booklet containing a cool space-themed story featuring the models and minifigures from the set, plus information about the creator. Discover the long-lost Exo Suit! Includes special spacesuits in green with Classic Space logo! Huh, it already says my name, I did not know that I had a Blogger profile. This set is not apelling for me.